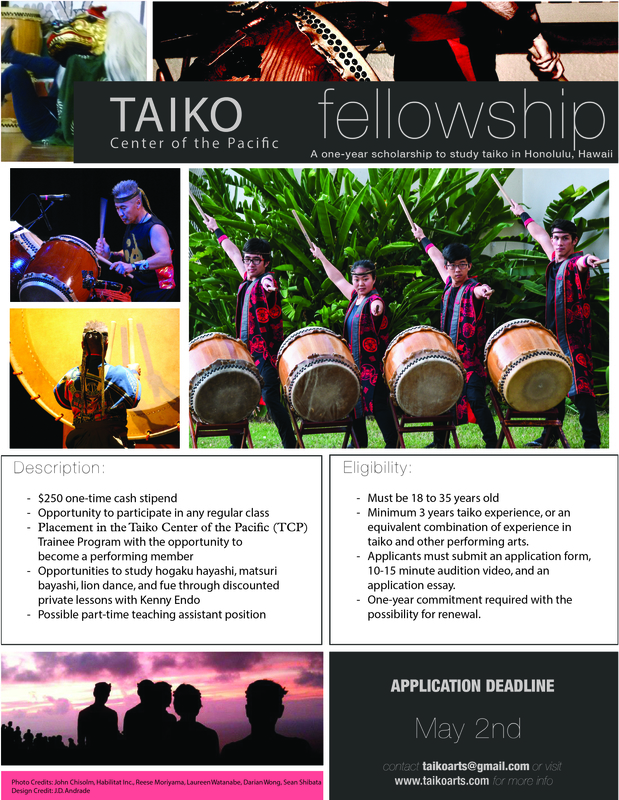 Classes will be held in the Chorale Room and Band Room located on the southwest (Makai Ewa) corner of campus. 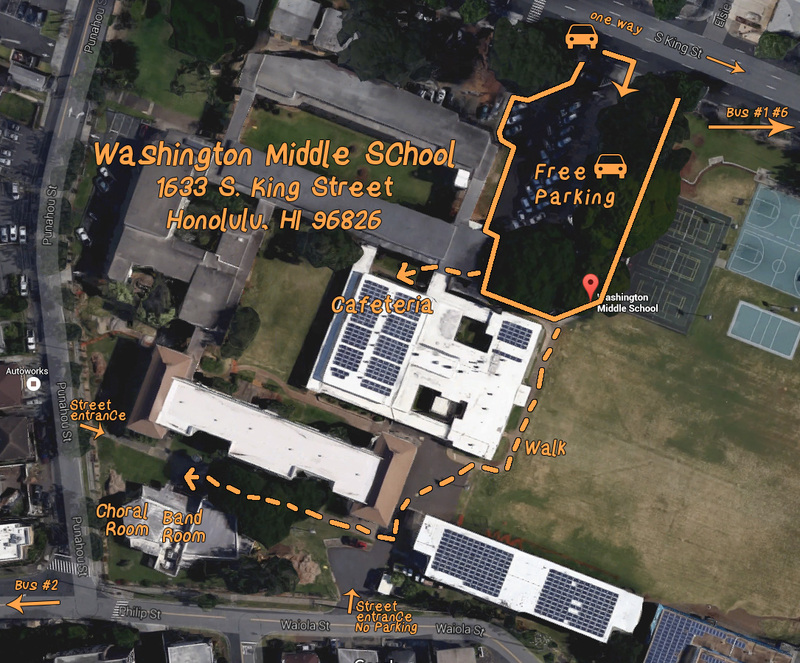 FREE parking is in the school King Street lot ONLY. Enter from King Street. NO nearby bike rack. Limited indoor space available. Bike commuters can lock their bicycles outside the building.